GET READY FOR A POST WITH LOTS OF PICTURES! A few weeks ago I hung out with my friend who I call the Beauty Godmother. We are both product junkies, and love trying out whatever is new in makeup, skincare, hair products, etc. One of the side effects of being a beauty junkie is that oftentimes, I wind up with stuff that I won’t ever use up, either because the colors aren’t quite right, the items don’t work with my skin tone or type, or the product just isn’t as awesome as I’d hoped it’d be. Many times, what doesn’t work for me will work great for someone I know, so I usually pass the product on to someone I think would love it, and my friends and family have gotten quite spoiled, if you ask me. 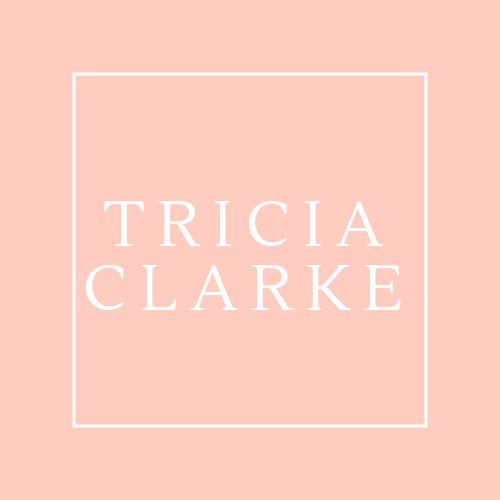 This time, I was thrilled to be on the receiving end and to spend time with someone who likes to talk about all things makeup related as much as I do! 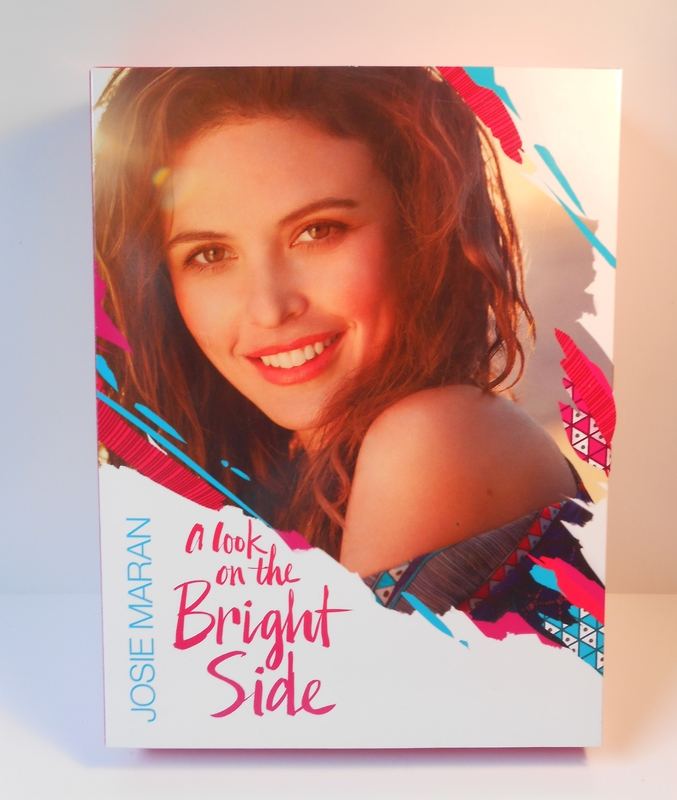 I found more than one gem in my bag of fun from the Beauty Godmother, and I’m finally able to share my review of Josie Maran’s A Look on the Bright Side box set! Here are the products included in the set. First, a bit of background. Josie Maran is an actress and model, and in 2007 she launched her own cosmetics company. Most, if not all of her products, contain Argan Oil, and she touts her line as being natural and eco-friendly. You can check out her line at http://www.josiemarancosmetics.com/ My beauty godmother got this kit on QVC, which has become quite the resource for product princesses, as their launches often feature exclusive kits and box sets from popular cosmetic companies. Side note: I am still trying to figure out how to take good selfies! 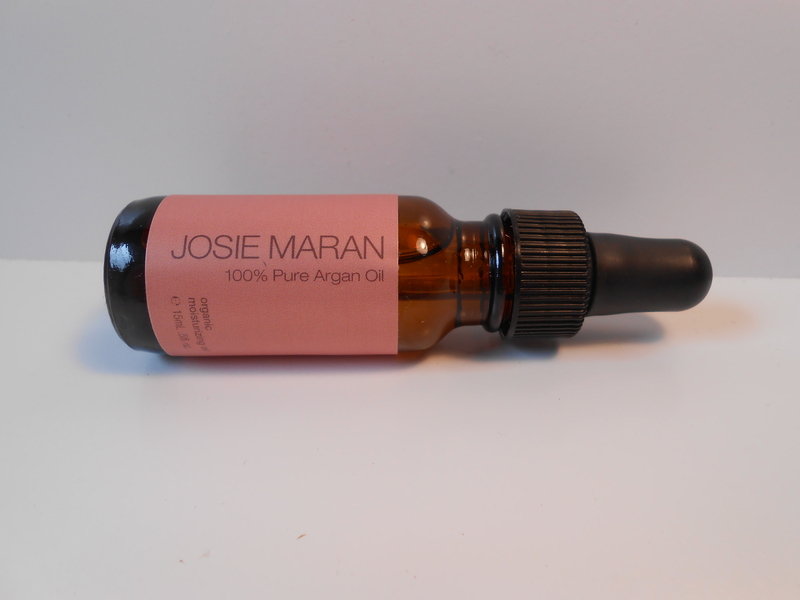 My favorite product in the set is the actual Argan Oil. The oil is designed to go on the skin prior to any makeup. 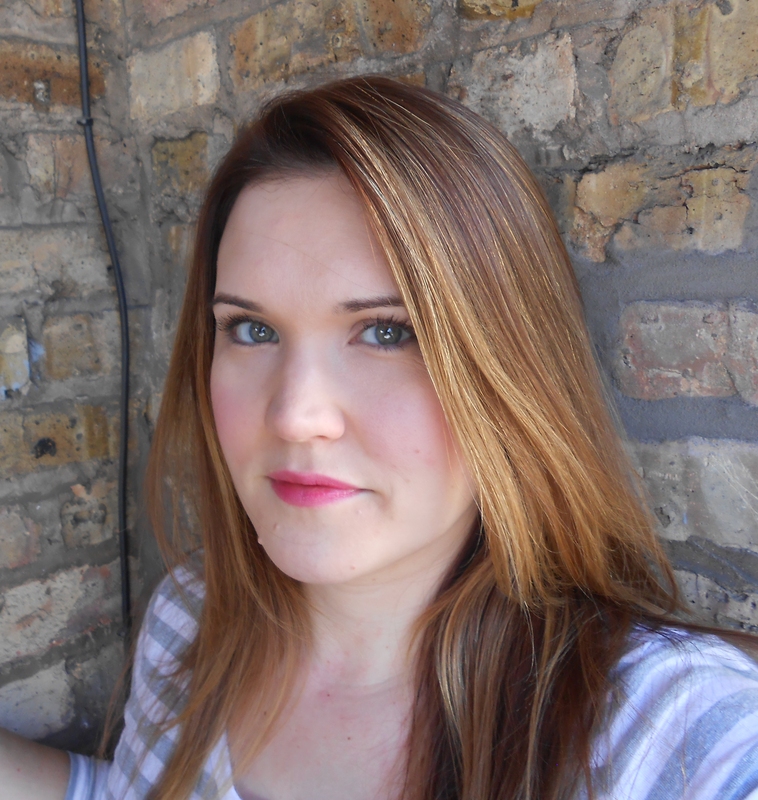 I am finding that with cold, dry weather in full effect here in Chicago, my skin is totally loving this extra moisture. I put a few drops on the back of one hand and pat it all over my face with my fingertips. I think my skin looks more radiant throughout the day, regardless of how much makeup I apply afterwards. I THINK I love the Argan Matchmaker Serum Foundation, but overall it confuses me. It contains “chameleon pigments” which adjust to an individual’s skin tone, with the idea being that each customer gets a perfect match. Some days I feel like it blends perfectly and my skin looks flawless, and other days, I get that dreaded “foundation line” along my chin! I am currently playing around with different elements of my routine to see what might effect this. 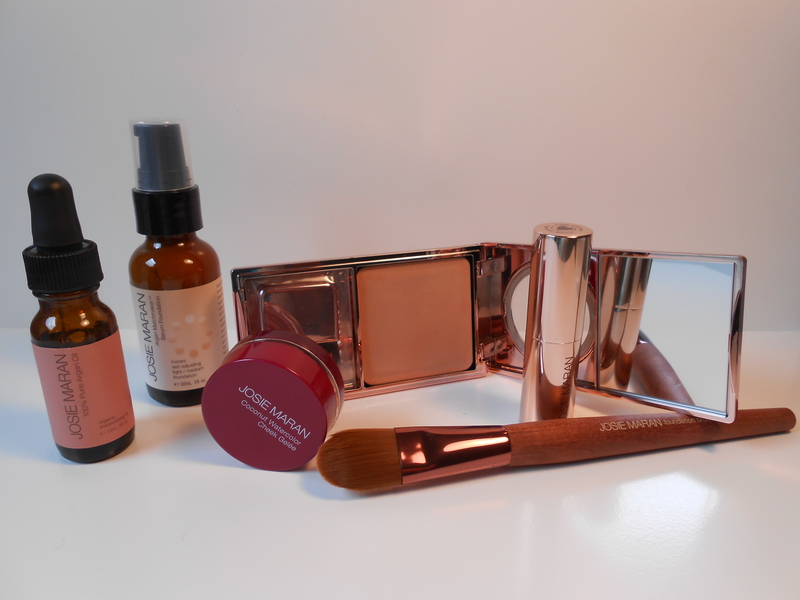 Does it matter if I use a primer after the Argan Oil and before the foundation? Should I always apply the foundation with the brush that’s included, or can I use my fingers? I’d love to hear from you if you’ve used this foundation, Let me know your thoughts! 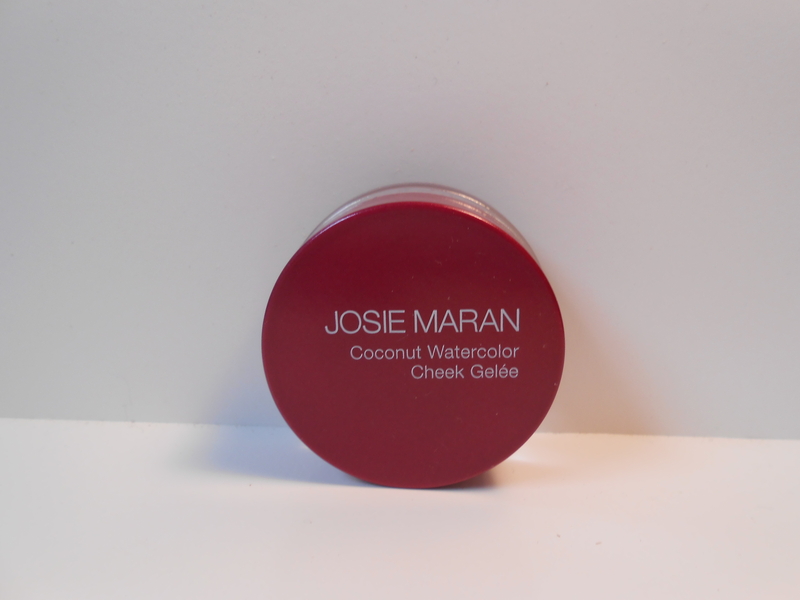 As for the Coconut Watercolor Cheek Gelee, I really enjoy the way it glides on the skin, and did notice the cool sensation Josie mentions in the description of the product on the beautiful packaging. 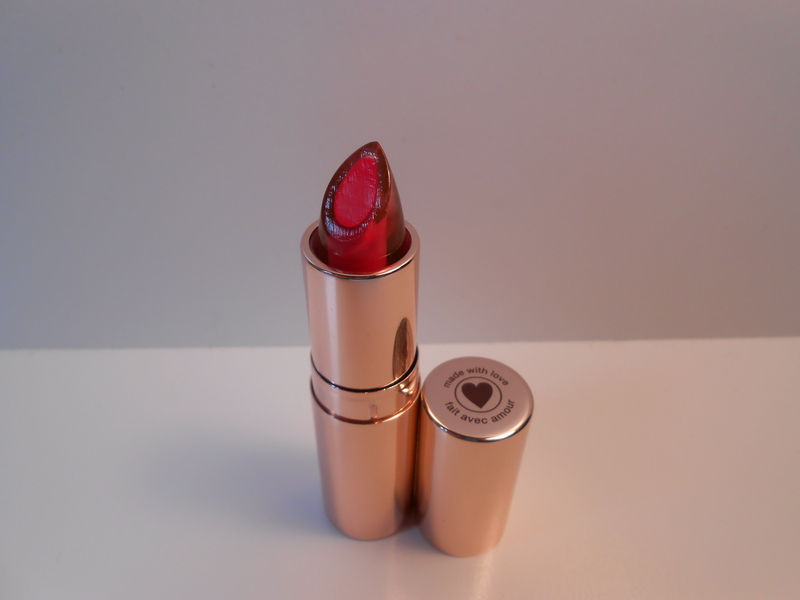 The color of the Gelee included in the box set is Rose Vacay, and if I had purchased the product separately, I would have opted for a warmer, more coral-toned gel. Since I am now super-super pale, instead of my regular pale, I can pull of this cool blush, but I prefer blushes with a bit of warmth to really liven up my winter complexion. I will say it blends very well and is slightly more user friendly and definitely more portable than my tried and true cheek stain favorites by Benefit. Also in the kit are a foundation brush, a lipstick and a cream highlighter. The foundation brush is just okay, I actually prefer mine slightly larger, and the lipstick feels good, but is slightly more cool-toned than I would select at this time of year. The cream highlighter is a great color, a blend of silvery and gold tones, making it ideal for most skin types. It doesn’t however, give me results that are superior to any other highlighters I’ve tried. 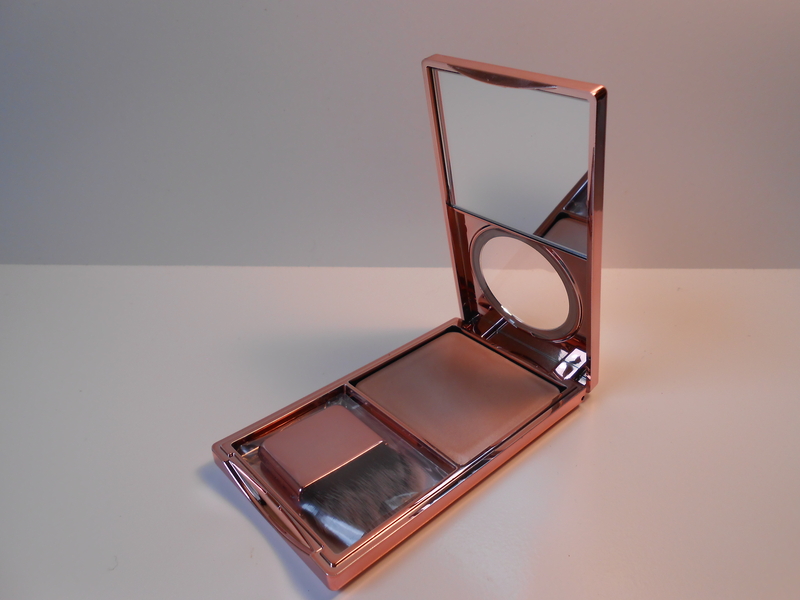 It does however, come in a sleek compact with its own brush, making it great for travel. I loved playing around with the different products in this kit, and thank my Beauty Godmother for sharing it with me. Next time I’m at Sephora, I will be sure to check out what other new goodies Ms. Maran has developed. I would definitely re-purchase the Argan Oil, and I plan to try a different shade of the Coconut Watercolor Cheek Gelee. I hope you liked my super long post with tons of pictures for your viewing pleasure!